Mo Cheeks first moved to Madison in 2007 when he was recruited by Apple to work with K-12 school all across Wisconsin. Today he is the Vice President of Business Development at MIOsoft, the industry leading big-data quality & analytics company based on Madison. He is also a local elected leader currently serving in his 3rd term on the Madison City Council. His agenda for Madison is focused on ensuring that our city is a national example to other mid-sized cities on innovating to eliminate persistent opportunity gaps, increasing citizen engagement, and designing intentionally for anticipated population growth. 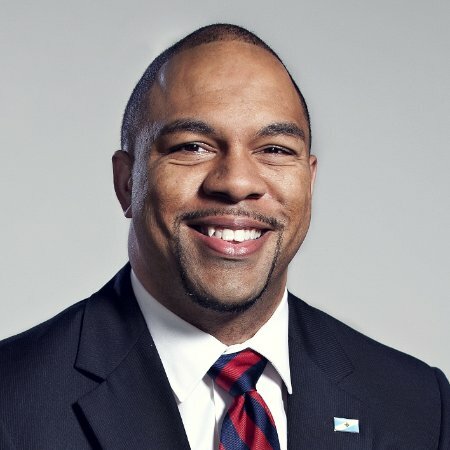 Cheeks has been named among the ‘25 Most Influential People in Greater Madison’ and has additionally been listed among the "28 Most Influential African Americans in Wisconsin”. He currently serves on the 100state Board of Directors.